Meet the Ultimate Paleo Guide team – the crew that makes all of this happen. Joel is the creator of Ultimate Paleo Guide. He started UPG after talking about paleo on his site, IMPOSSIBLE, and realizing people had a ton of questions about paleo. 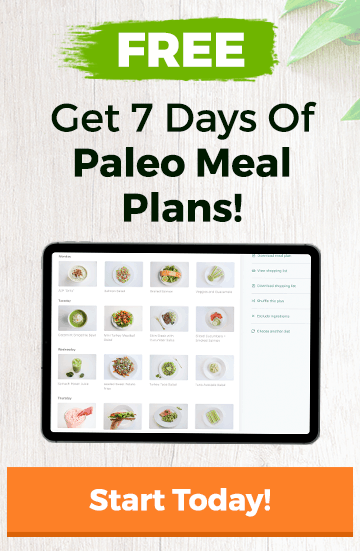 He started a mini-FAQ to help people make the transition to paleo and over time this FAQ grew into what is now the Ultimate Paleo Guide. You can keep up with Joel on Twitter @joelrunyon and on IMPOSSIBLE. View all posts by Joel here. 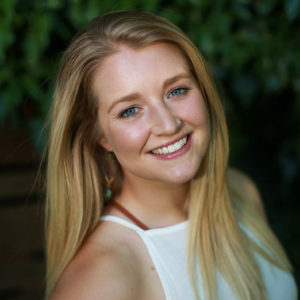 Chelsea is the Nutritionist and Health Coach for UPG and Paleo Meal Plans. After falling in love with a Paleo lifestyle three years ago, she quit her marketing job and moved to Portland, Oregon, to pursue a Master’s degree in Nutrition from the National University of Natural Medicine. When she’s not helping people through her nutrition coaching business White Hot Wellness, she can be found cooking (or eating), lifting heavy barbells, or hiking trails in the Pacific Northwest. Keep up with Chelsea on Instagram @cbrinegar. View all posts by Chelsea here.